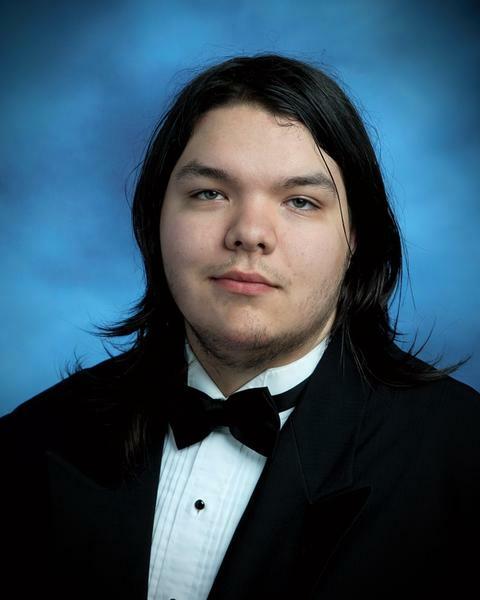 A lot of people in the LaRue County School system and throughout the county are mourning the death of 2018 LaRue County High School graduate Joseph Pennington, 18, of Hodgenville who was killed in a two vehicle accident on the Western Kentucky Parkway in Grayson County on Friday, August 31, 2018. Joseph Pennington was killed in a two vehicle accident on the Western Kentucky Parkway. According to a news release from the Grayson County Sheriff’s Office, the accident happened at approximately 3:16 p.m. at the 106.5 mile marker in the westbound lanes. Pennington was traveling eastbound on the parkway when he reportedly lost control of his vehicle, crossed the grass median and entered a westbound lane hitting a blue Ford F-150 head-on. Milton T. Cummings, 64 of Louisville was the driver of the Ford F-150 and told officers he saw Pennington’s vehicle cross the median and come into his lane. Cummings also told officers that he attempted to swerve, but was unable to avoid the collision. After further investigation, officers discovered that for unknown reasons at this time, Pennington’s vehicle entered the grass median sideways and struck the F-150 truck with the passenger side of the vehicle. Pennington’s vehicle was ripped in half during the impact and he was ejected from the vehicle. Pennington was wearing his seat belt, but officers said due to the impact the seat belt was broken. Officers also noted that the front end of Pennington’s vehicle came to rest approximately 150 feet from the point of impact and the rear portion came to rest 180 feet from the point of the collision. Cummings only sustained non-life threatening injuries in the accident and was not transported to the hospital. Pennington sustained critical injuries and he was transported to the University of Louisville Hospital where he later passed away from his injuries. LCHS Principal Denise Skaggs said they had grief counselors available at school on Tuesday, September 4 due to the fact that a lot of students still in school remembered Pennington who graduated in May. Marsha Duncan, Director of Youth Services for LCHS, agreed with Skaggs by saying Pennington was a great student and person.